As mentioned in out last post, we thought it would be a good idea to take some examples of Hasan & Partners work and highlight them in our blog in preparation for the MarketingTalks seminar next Wednesday, 16th of November: ‘Celebrating the Golden age of Creativity NOW!’. 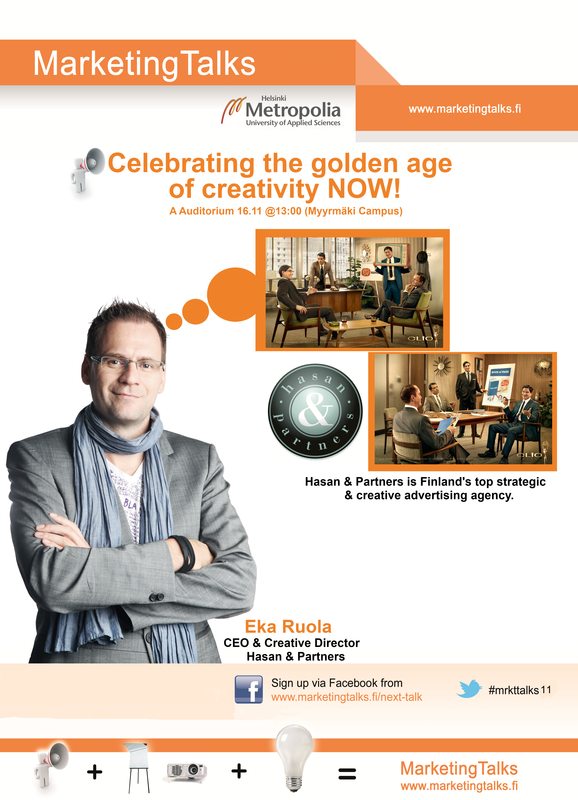 The guest speaker is Eka Ruola, CEO and Creative Director of Hasan & Partners. Hasan & Partners created the first anti-smoking fashion brand in the world for the Cancer Society of Finland as part of their anti-smoking campaign. The video below highlights the development and execution of the idea. 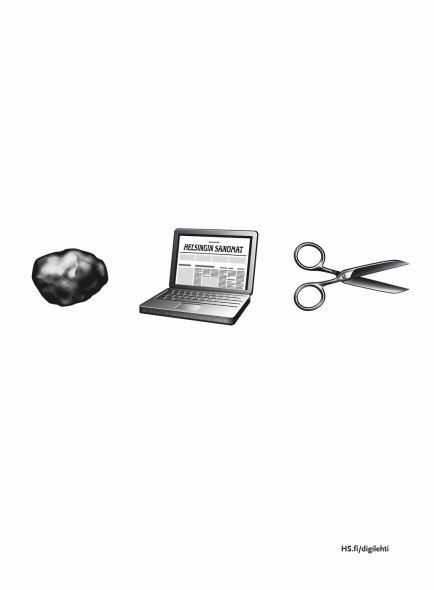 The advert’s title is ‘Rock, Laptop, Scissors’ not hard to think where the influence for the advert comes from. Previous Post Celebrating the Golden age of Creativity NOW!